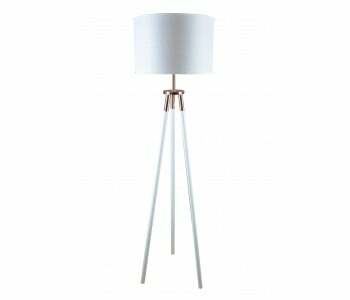 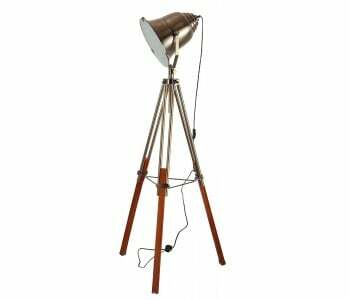 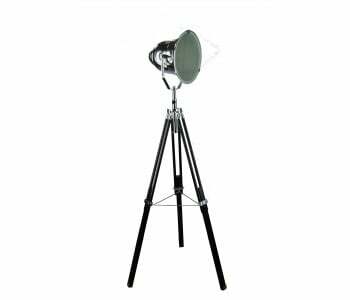 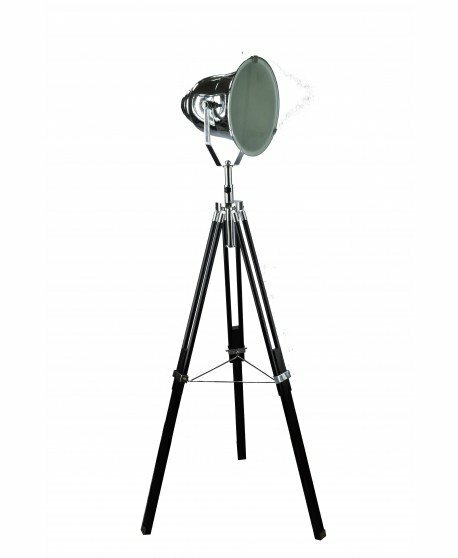 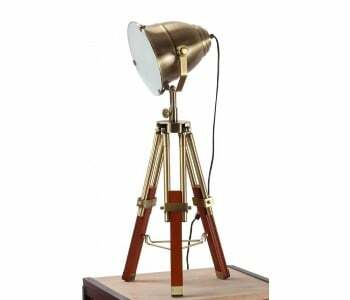 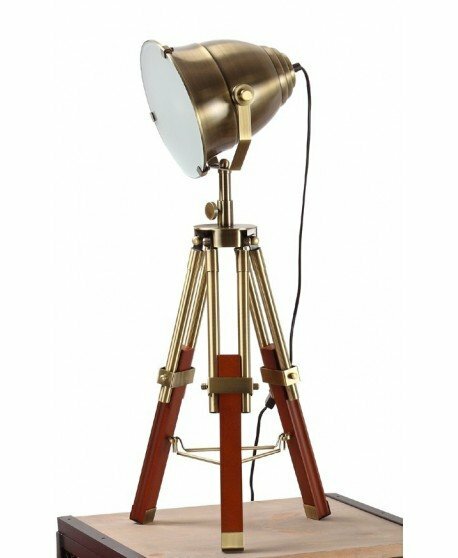 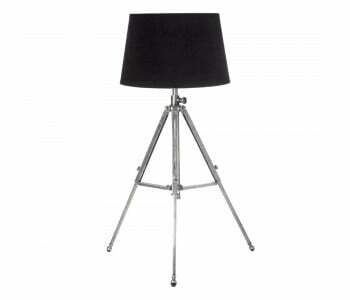 Last chance to get this Floor Lamp for just $99. 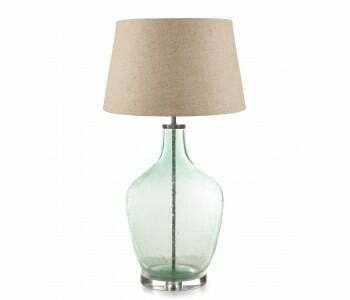 Hurry, limited stocks only! 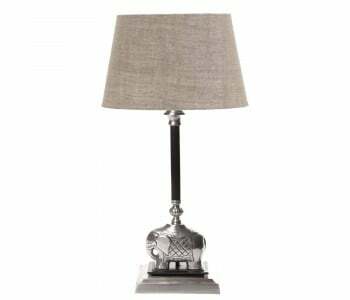 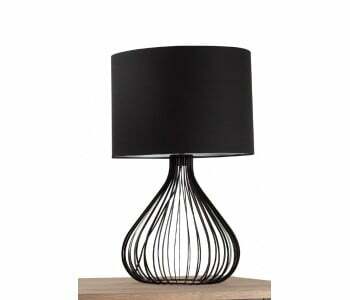 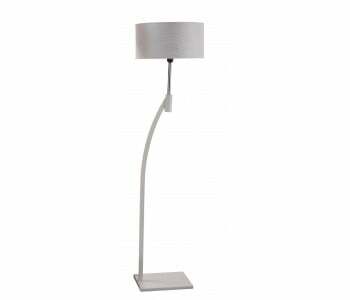 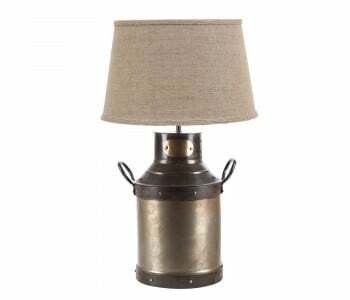 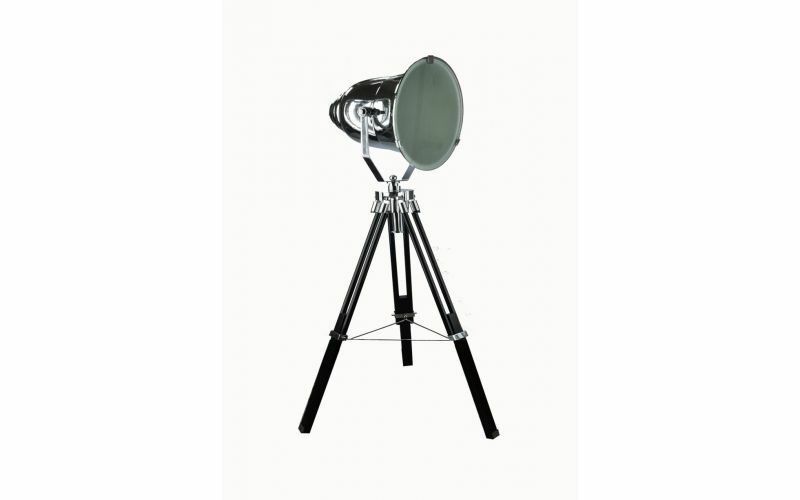 When ultra-modern style meets classical design you get the Chrome Spotlight Table Lamp. 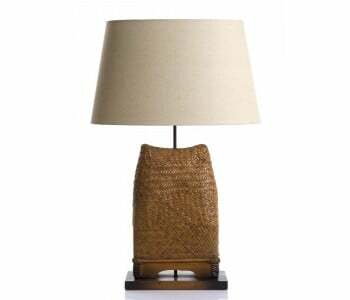 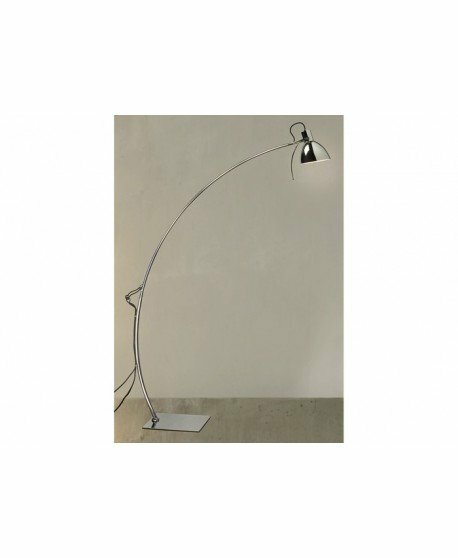 With its sleek and super-smooth finish, adjustable legs and large head, the Chrome Spotlight Table Lamp not only delivers an effective lighting solution to your home but also reinvigorates it with style and character.